The Hirsch Chumash In A Masterful New English Translation! 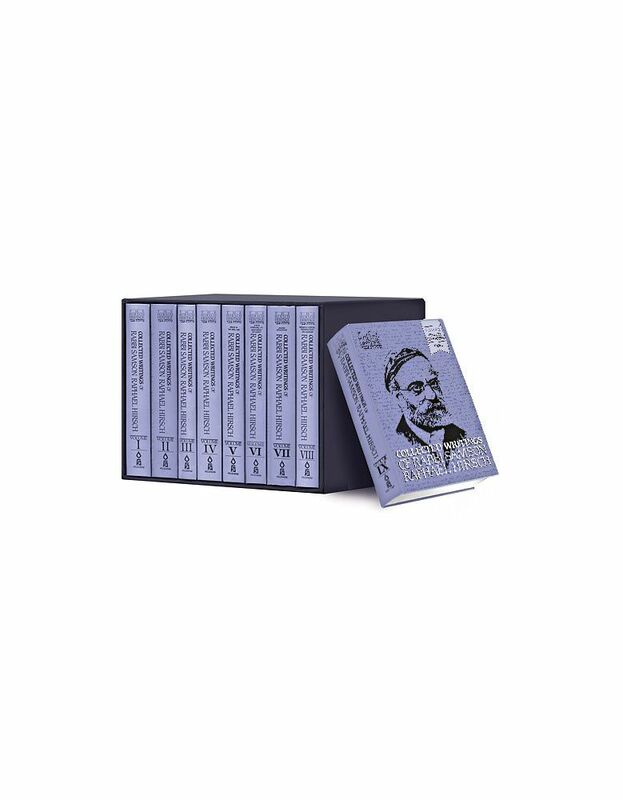 Since it first appeared, nearly 150 years ago, the Hirsch Commentary on Chumash has gained worldwide popularity for the breathtaking scope of insight and information it offers to scholar, student, and layman alike. This expansive work combines history, halacha, hashkafa, and Ta'amei HaMitzvos into one magnificent pattern that stretches brilliantly across all of Chamisha Chumshai Torah. 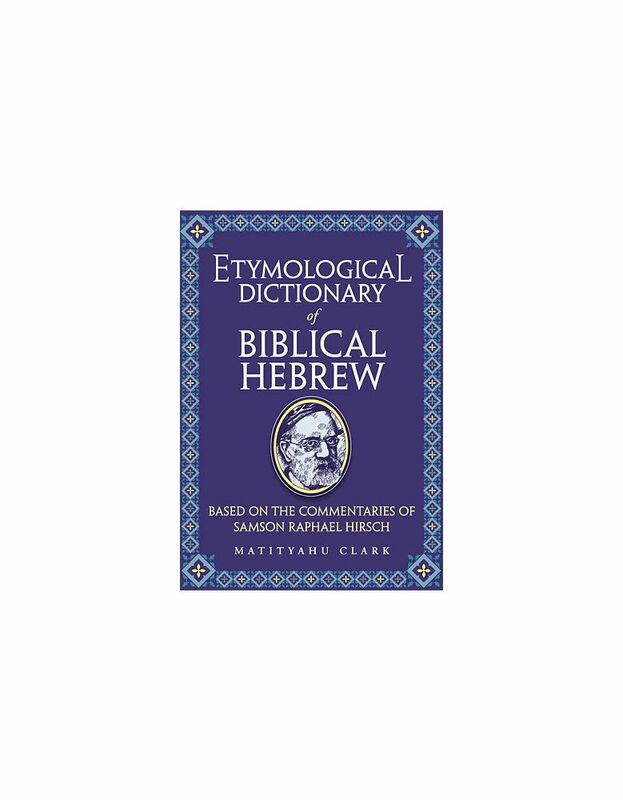 And underlying the commentary is Rav Hirsch's unique approach to Lashon HaKrah: his profound analysis of the letters, root words, and structure of words found in Chumash. To better accommodate today's English speaking public, we proudly present this new translation, published in conjunction with Judaica Press, designed to clearly and accurately convey the meaning of the original text, in its entirety. We invite you to open the new Hirsch Chumash and experience the length and breadth of this magnificent work as never before. Now available with a beautifully redesigned cover in a deluxe gift box! 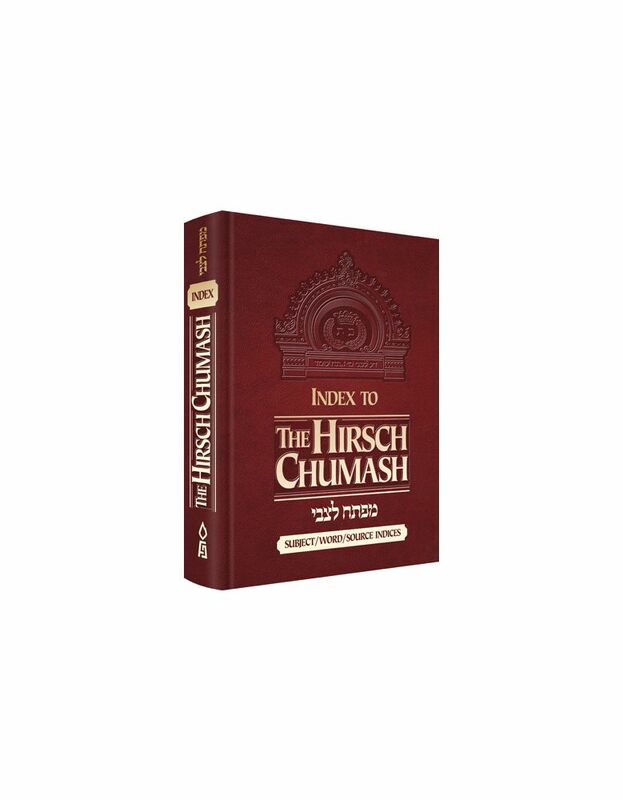 To honor the completion of the new English edition of the Hirsch Chumash, Rabbi Yissocher Frand presented a special shiur, The Hirsch Chumash: An Appreciation of the Wisdom and Timelessness of His Classic Commentary. Click on the link below.